Motorola’s G-series is one of Moto’s most popular lineups and it decided to hold its launch event in Brazil, a very important market for the company. 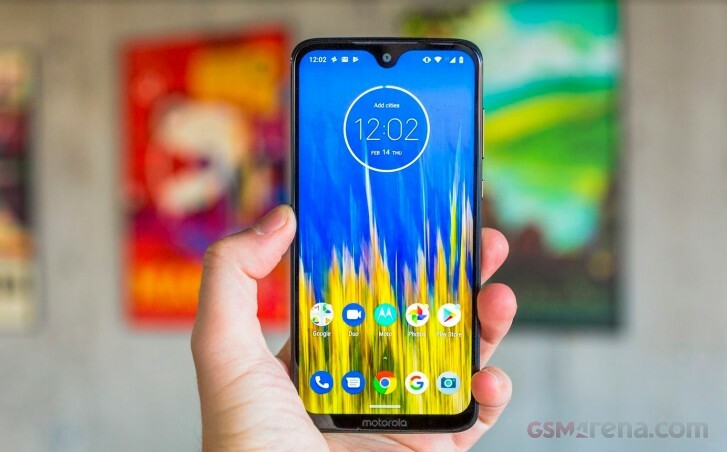 The Moto G7 is a refinement of Motorola’s design language while bringing performance improvements and a larger display in a slightly larger footprint. The Moto G7 has a Snapdragon 636 updated from the Snapdragon 450 on the G6. Otherwise, there’s an updated dual camera setup with a 12MP main camera and a 5MP secondary one. The notch above the 6.2-inch screen contains the 8MP selfie camera and amply loud in-call earpiece. There’s a 3,000 mAh battery pack integrated in the glass sandwich design. Motorola built the G7 with Gorilla Glass 3 on the front and back. Sunlight legibility is about average, but one of the things that bothered us was below average battery life due to a poor standby endurance score - there’s at least a 15W quick charger included in the box. Otherwise, the phone is a bit underpowered for more demanding mobile games but the clean Android UI keeps Moto’s modifications to a minimum, so day to day performance is quite good. Watch the video and let us know what you think of the Moto G7! While I agree there are better phones out there in this price range, none of them are compatible with CDMA carriers like Verizon and Sprint.